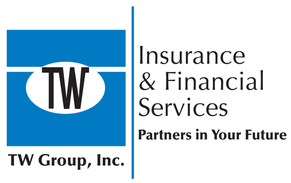 Uber Insurance - Westmont IL & Hinsdale IL - TW Group, Inc. The most important principles at this time are laid out in a policy paper adopted by the National Association of Insurance Commissioners, and drivers are encouraged to read this and familiarize themselves with concepts like "periods" (when each form of insurance applies), potential insurance requirements, and how much coverage is needed when providing ridesharing services. TW Group, Inc. agents are more than happy to meet with you to review and explain these principles.